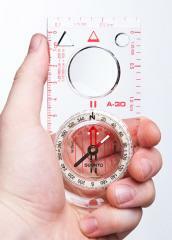 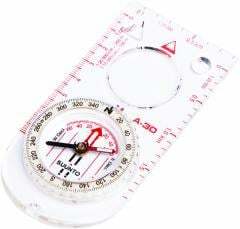 A decent compass is one of the most important items one can own, especially if the great outdoors hold any charm for you. 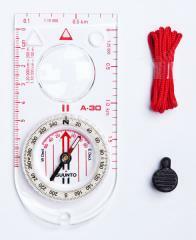 Compared to the basic A-10 the A-30 features some additional advanced features. 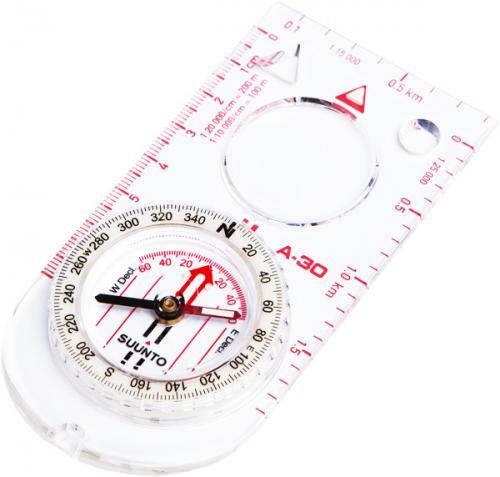 Map distance measurements scales, 1:10 000 - 1:25 000.